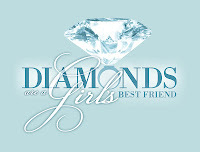 The C&C Girls Jessie and Leah attended the elite and stylish Diamonds are A Girls’ Best Friend event last night at !Xam Diamonds to celebrate their One Year Anniversary. 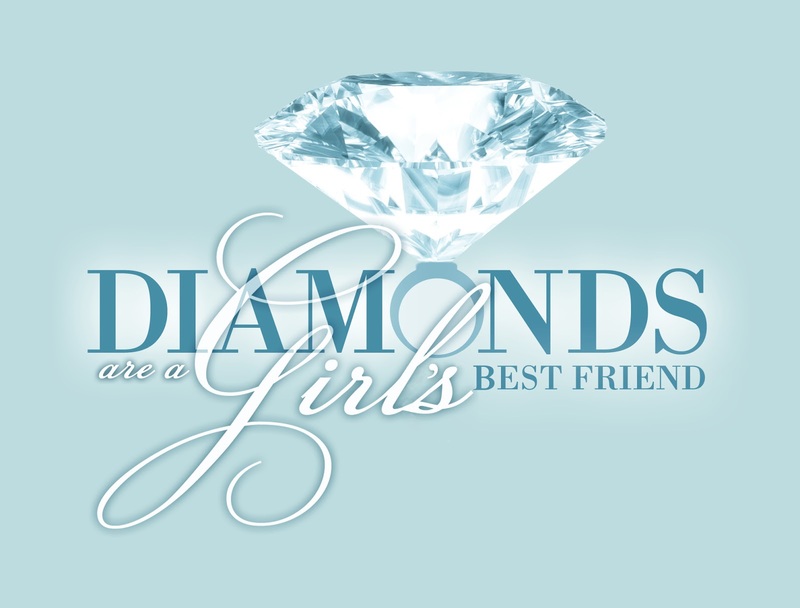 The ultimate female stylish event was created by the two leading stylist brands in Toronto, FAJO Magazine and DivaGirl Inc. The evening offered an amazing experience that combined mixing and mingling, networking and educating on fashion trends and diamonds, to indulging in lavish culinary work by GeorgiePorgie whilst sipping Champagne. Each guest was given a gift bag including gift cards from TREND TRUNK, a trusted social marketplace for buying, selling and donating your fashionable pre-loved clothing and accessories, class cards for Chemagne Dance (Belly Dance, Hip Hop, Yoga, Zumba), a $100 gift card towards Diva Girl University (an 8-week course that covers 8 distinct modules to lead you to success), and a gorgous moisutizer, primer and eye cream in one by Mereadesso!